Michiya Fujiki was born in Fukuoka, Japan, in 1954. He received the B.S. and M.S. 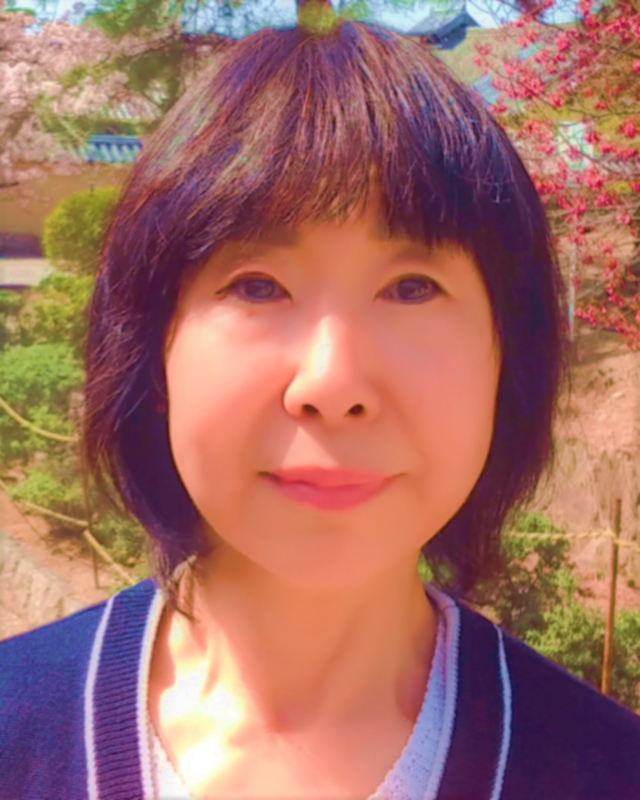 degrees in Chemistry of Organic Synthesis from Kyushu University, Fukuoka, Japan, in 1976 and 1978, respectively, and received the Ph.D. degree from Kyushu University, Fukuoka, Japan, in 1993. Since 1978, he has worked for Nippon Telegraph and Telephone Cooperation (NTT). From 1978 to 1982, he studied low-loss optical plastic fibers, and from 1983 to 1987, he studied the preparation and thin film properties of semiconducting phthalocyanine derivatives. In 1987, he joined the Basic Research Laboratories of NTT. Since then, he has been engaged in the study of synthesis and photophysical properties of optically active polysilanes and ?-conjugating polymers. He moved to NAIST as a full Professor in May, 2002. His research interests include the design and functionality of hierarchical architecture using the 14 group element polymers and phthalocyanine supramolecular polymers, and possible answers to the fundamental question of the origin of homochirality on Earth. He has contributed as an author and/or coauthor of 170 papers, 20 reviews, 15 books, and 150 patents. 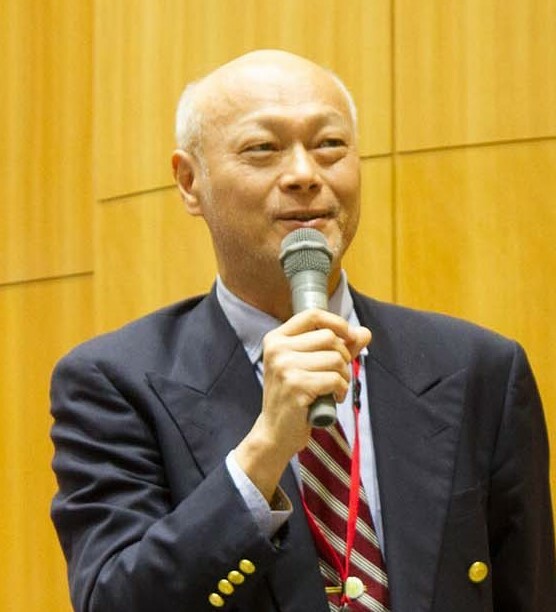 He is a member of the Chemical Society of Japan, the Society of Polymer Science Japan, the Society of Silicon Chemistry Japan, and the American Chemical Society.